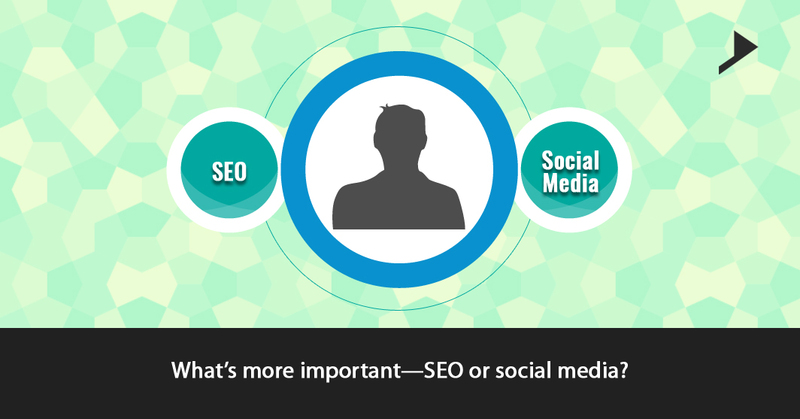 What’s more important—SEO or social media? Home / Advertising / What’s more important—SEO or social media? Social Media or SEO which one according to you is better? With limited resources, what’s more important—SEO or social media? The answer I hope will be of course both. But sometimes SEO and Social media might work together and sometimes they might work against each other. Isn’t it right? For big brands and for the advertisers Search Engine Optimization and Search Engine Marketing have been awesome methods of reaching their customers on the web. 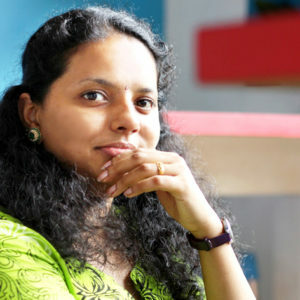 However popularity of social media, forces advertisers to rethink on the strategy used for their brands. Search Engine Optimization is the process of optimization of sites content so as to rank at the top of the organic search engine results and to naturally outrank the competition on a Search Engine Results page (SERP), without any bidded keywords or paid advertising. With Keyword and the tag selection, social sharing integration, quality content and natural backlinks, optimization of your website can be done easily. 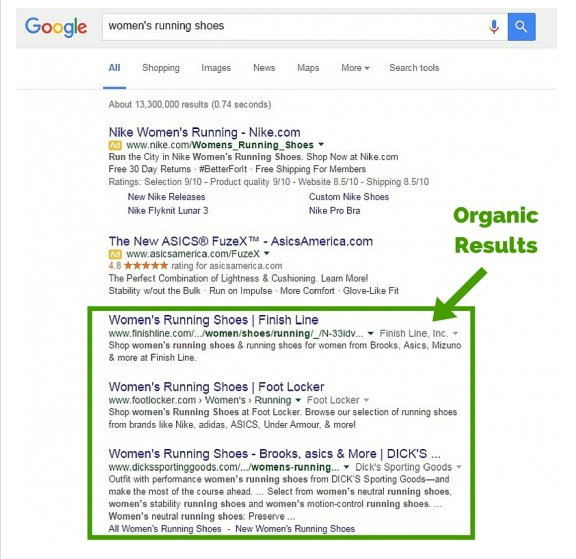 It entirely differs from SEO as it involves optimizing for the organic search results and also uses paid advertising. SEM refers to internet marketing including website promotion with paid advertising in the form of pay per clicks and pay per calls ads. Social Media Marketing can be simply defined as the sponsored or the paid posts that we see while scrolling through social media site. They blend with the websites environment and finally analyses the data from different user profiles to place the relevant and the targeted ads. Cost per click of SMM is generally lower than search advertising. Oh! This is actually a tricky one right. A brand having an outstanding social media presence can easily reach a huge audience and build customer relationships. They can also establish a strong trust through unique and creative ads, and stand out of the competition. Now a days social media engagements are increasing and this increases the importance of content rich social media platforms including Facebook, LinkedIn etc. Your audience is entirely habituated towards the social media updates, reviews and informative contents, so make sure that you have an attractive social media profile which involves plenty of creatives, contents which attracts more and more viewers to get connected with the company. Social and search are getting overlapped. Hence you have to optimize your profiles as social searches are increasingly important in calculation of the organic ranks on Search Engine Results Page. 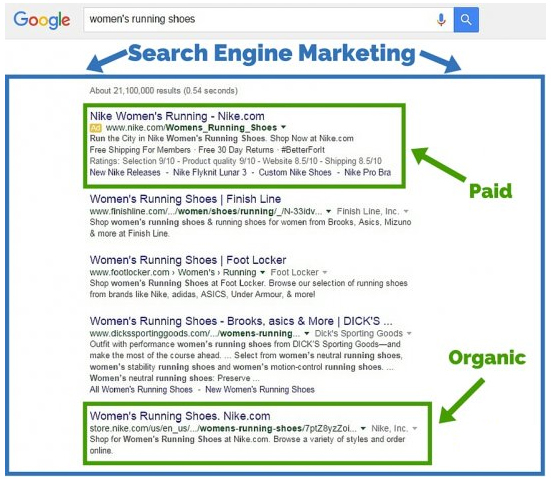 However Organic Optimization and paid advertising ultimately helps each other to a greater extent. Here the tricky question which most of you would come across is “WHERE SHOULD YOU START?” Just think about your company , its products , services and the kind of customers you are targeting. Specify your goals. What are they and how can you achieve them? To build brand awareness, to retarget your customers and to showcase your product, you have to be more social these days. It means you have to concentrate more on generation of discussions and sharing of mind-blowing contents, your users can enjoy and understand. Search is useful for informing your customers regarding a service, or a product, who are in immediate need of and are actively searching for your offer. Depending upon the goals you have planned to achieve through the campaign you can decide how to, whether to, achieve them through paid advertising or through social or search optimization. Are your customers aware of your brand name? In a situation wherein your customers do not know you, obviously they won’t search for you. 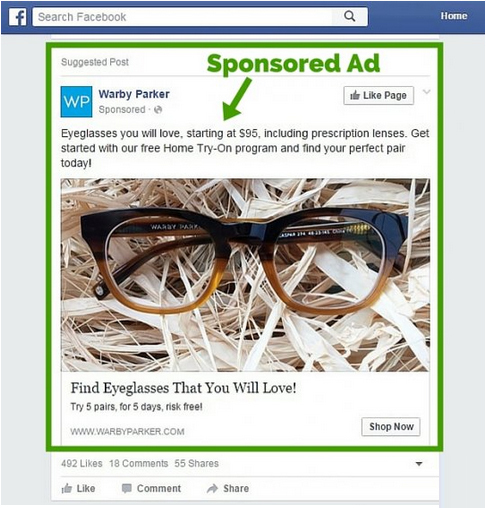 In such a case it’s good to pay for social advertising to target your interested customers and to get your name out there. A huge ad spend budget allows you to bid for the common keywords in SEM. Search advertising is much expensive than that of Social Media Advertising and you can bid more for long tail keywords which can bring you leads. While choosing your advertising and marketing strategy, it’s really important to keep in mind the final goals of your campaign whether it’s to drive traffic or to increase sales or to build brand awareness. Ultimately it’s better to choose the mixture of all the three, as these three concepts are completely interconnected.